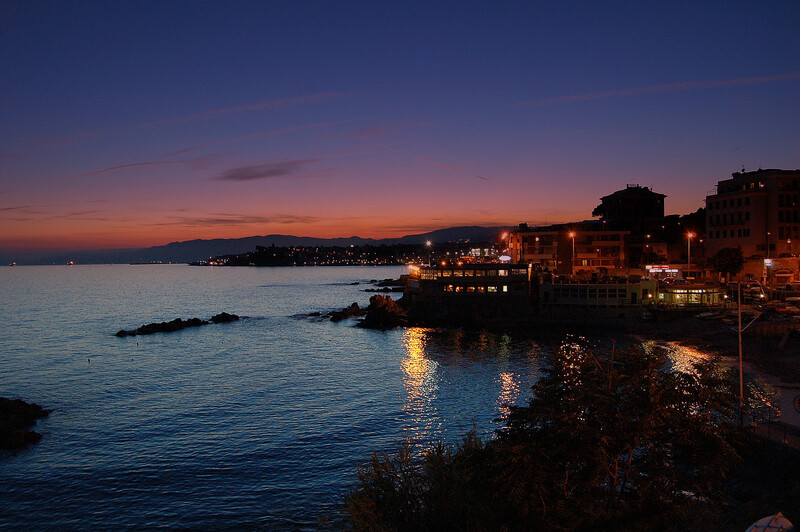 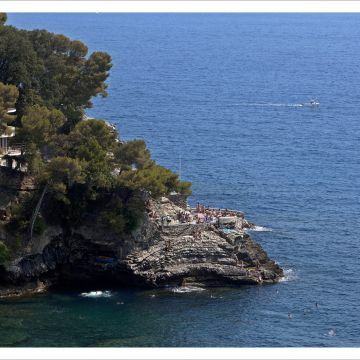 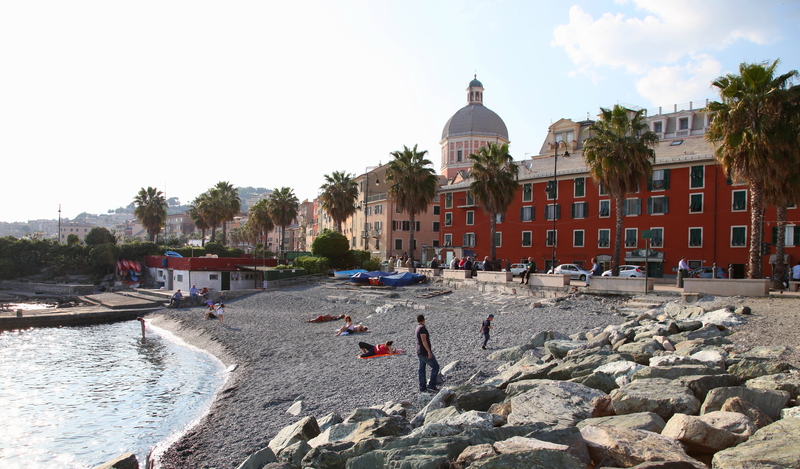 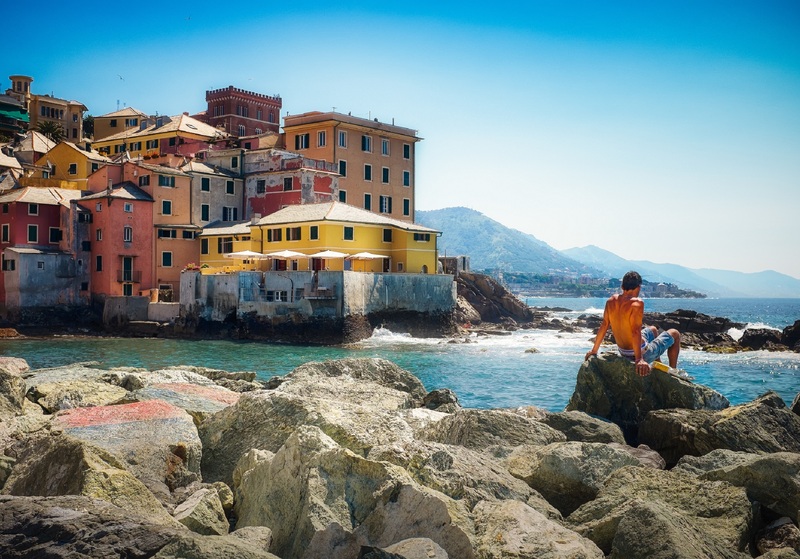 Stretched out along 30 kilometres of coastline, Genoa is a city in constant contact with the sea. 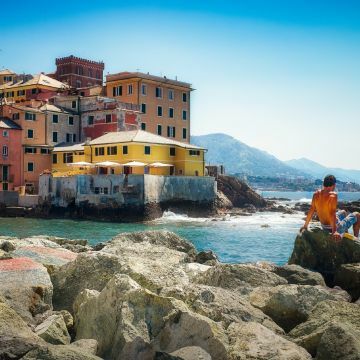 Not far from the centre, at times even within walking distance, you'll find beaches, coves and cliffs from which you can dive into the blue, offering a choice between magical spots such as the fishermen’s hamlet of Boccadasse, elegant beach establishments, such as those along Corso Italia, or unofficial, public spaces dotted along the coast. 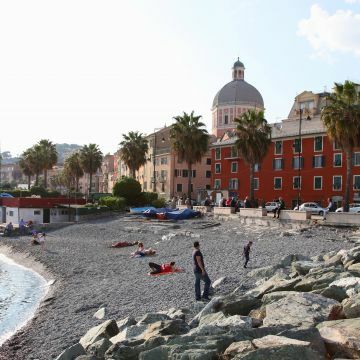 Due to the nature of Liguria's coastline, even in Genoa most of the beaches are pebbly; the more adventurous will also find beaches with rocky cliffs that might require a little work to get to but will repay you with crystal-clear waters and fascinating sea beds, perfect for snorkelling. 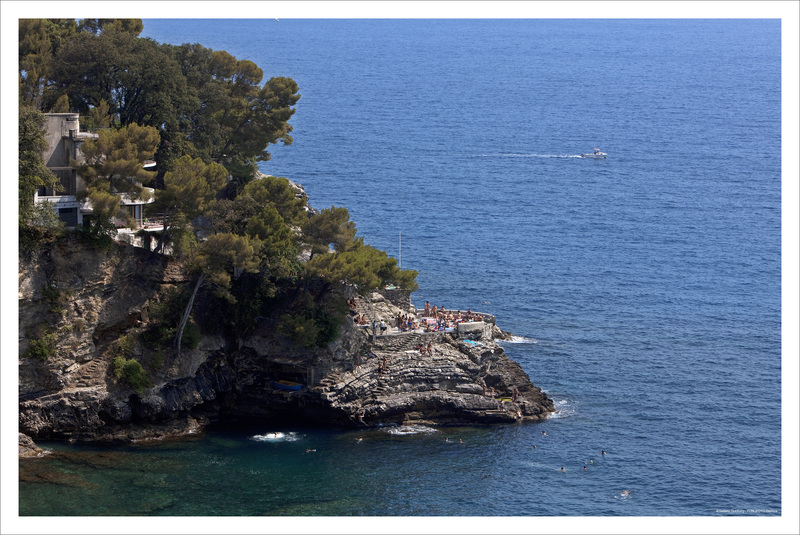 Below is a list of the city's beach establishments and public beaches. 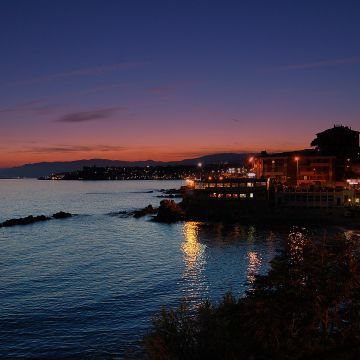 Quinto - Ex "Tiro a volo"